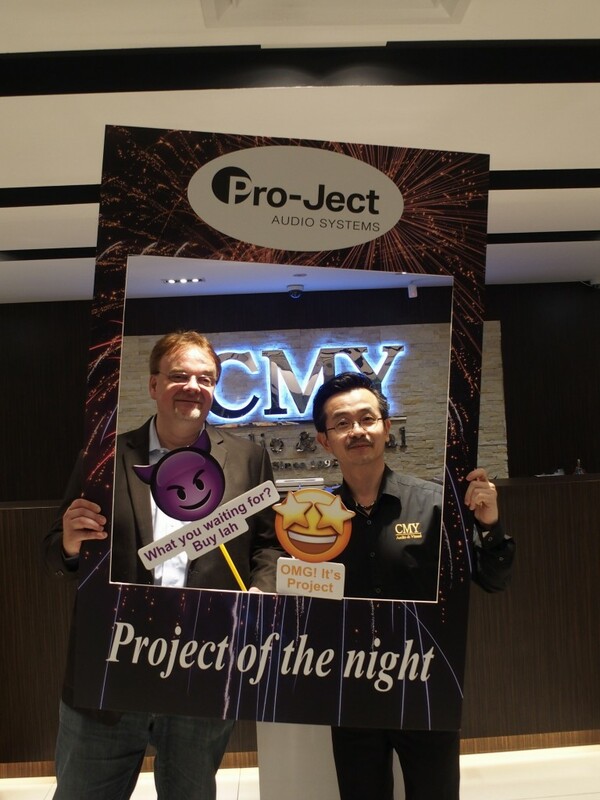 I had never seen John Yew, the boss of CMY Audio & Visual, in such a happy mood for a long time. I am not sure if it was the wine or the occasion that made him very cheerful, but there he was playing the role of the perfect host inviting his guests to pose for photos, tuck into the refreshments, drink more wine and go inside his Sungei Wang Plaza showroom to listen to a live musical performance. 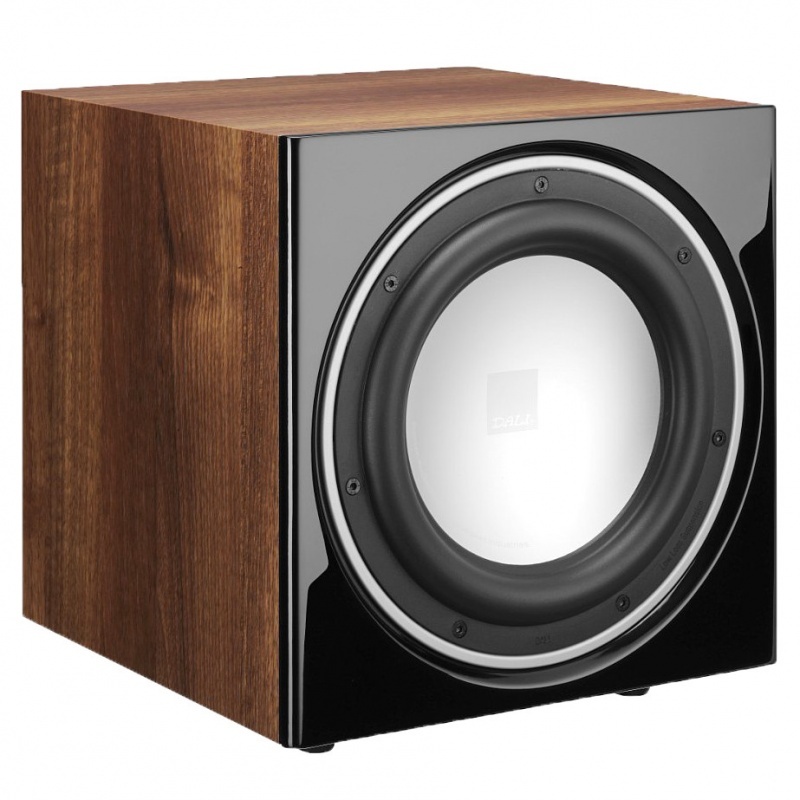 Flying in from Bali was Franz Votruba, the International Export and Sales Agent for Pro-Ject Audio Systems. 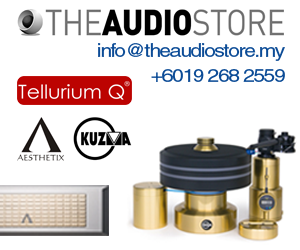 The party held last night began in a typical Malaysian way – food and wine was served outside the showroom and with two beautiful girls walking around filling up the wine glasses, the mood became quite jolly very quickly. 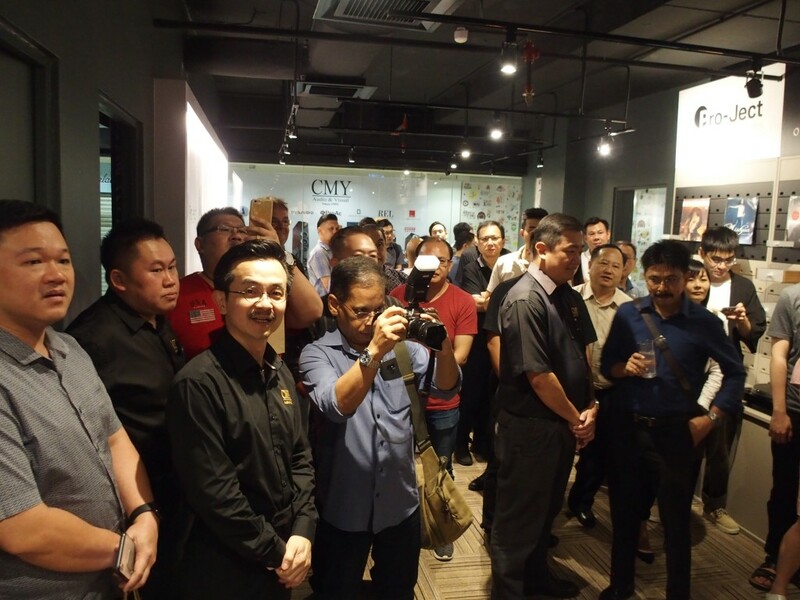 The guests listening to live music in a small hall inside the CMY showroom. 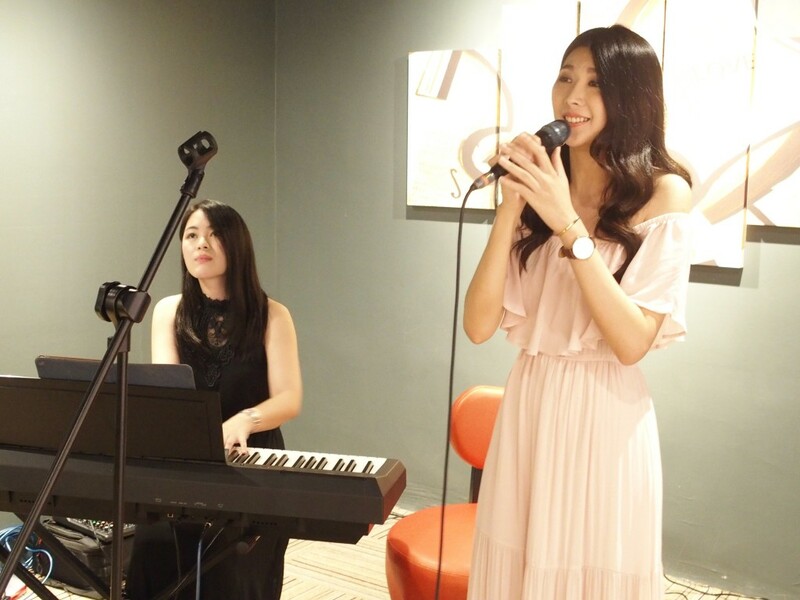 Jazz singer Kate Chan and pianist Lee Peng entertained with renditions of jazz and pop songs in English, Mandarin and Cantonese. 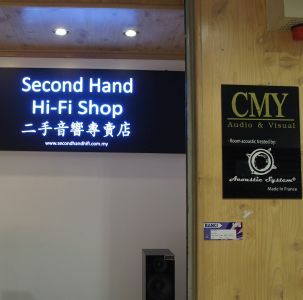 After that, we were ushered in by John to a small hall inside the showroom where pianist Lee Peng played several jazzy numbers before accompanying singer Kate Chan, the new singer of pop pop music’s revived band 2V1G, who sang several jazzy and pop songs in English, Mandarin and Cantonese. There were two sets of live music and lots more food and wine in-between the sessions. 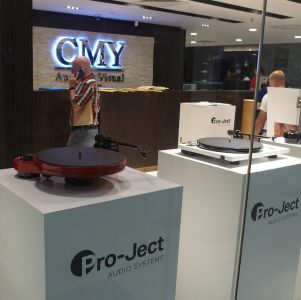 Franz said he chose CMY to distribute Pro-Ject components because it is the largest AV retailer in Malaysia and also because he had known and had business dealings with John Yew for the past four years. 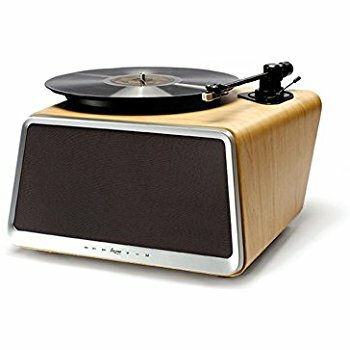 He added that he is confident Pro-Ject will sell well in the Malaysian market as it has a wide range for all types of budgets from entry-level to high-end. 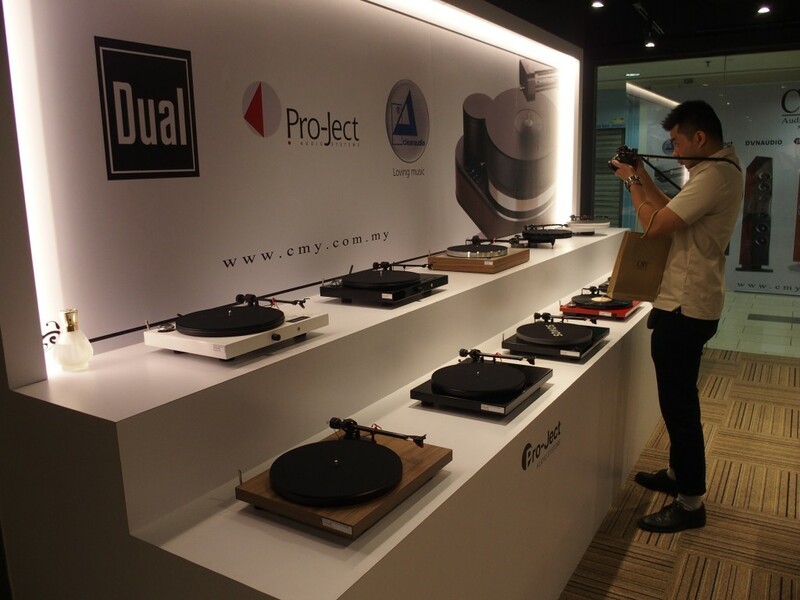 Pro-Ject turntables on display in the CMY showroom. 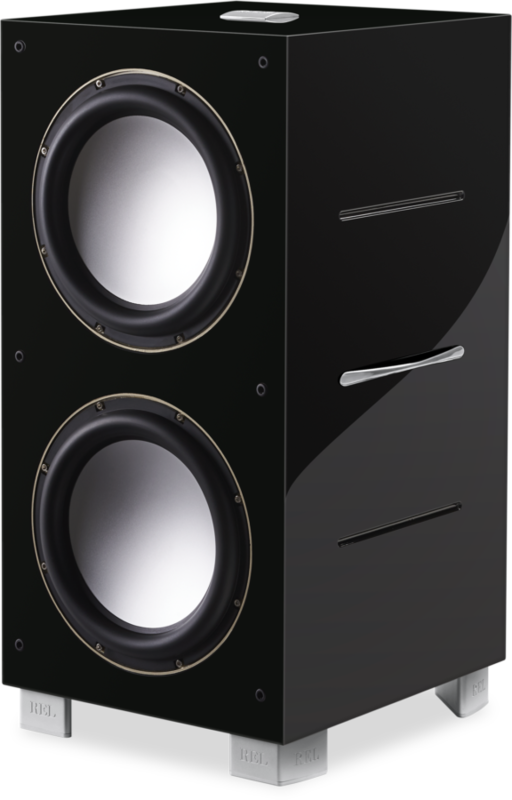 John Yew was so happy that he announced that he is planning to organise such events featuring good live music, lots of food and, of course, wine three or four times a year.